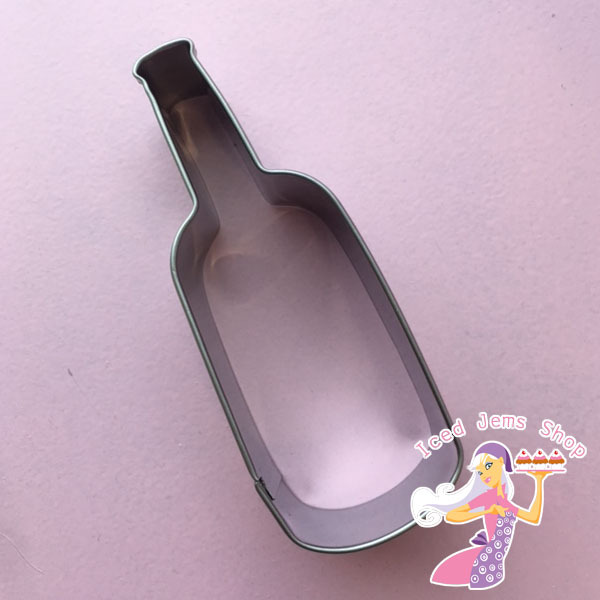 A Wine Bottle Shaped Cookie Cutter, perfect for making cute celebration cookies or even fondant toppers for cakes and cupcakes. 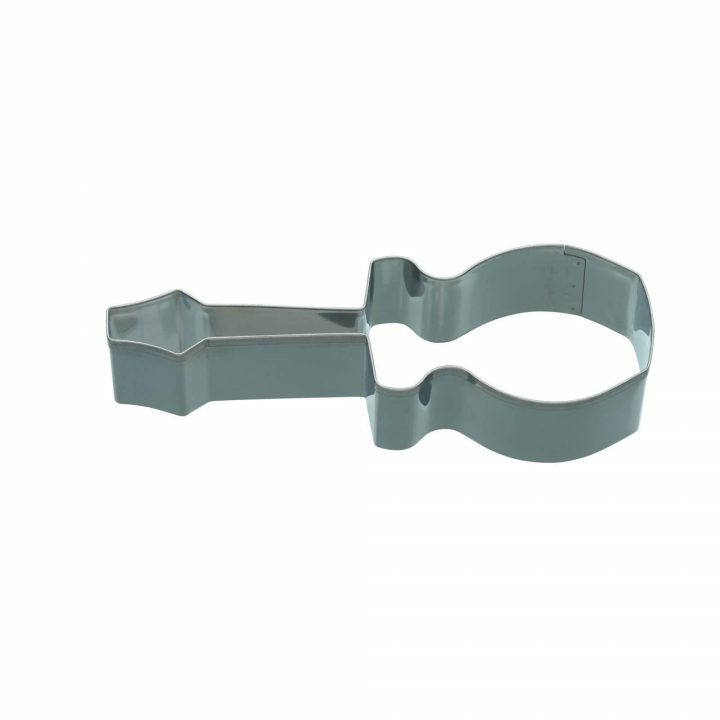 Our cookie cutters are the highest quality made from stainless steel so they won’t rust and are completely food safe. 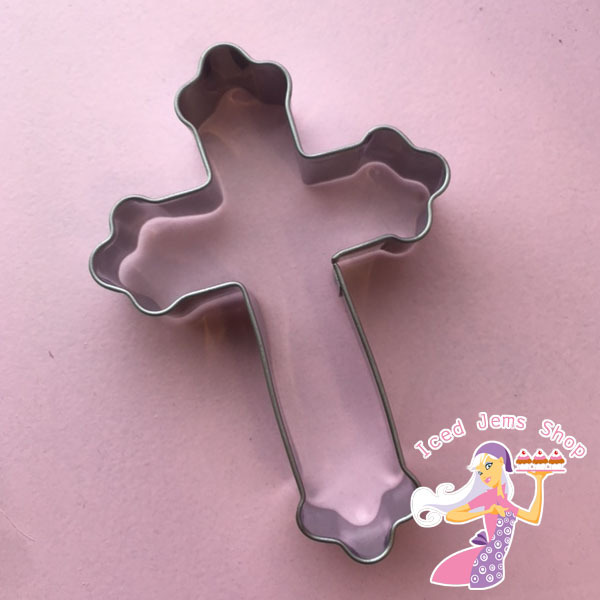 A Fancy Cross Shaped Cookie Cutter, this would be perfect for making cookies or a fondant topper for Christenings and Baptisms. 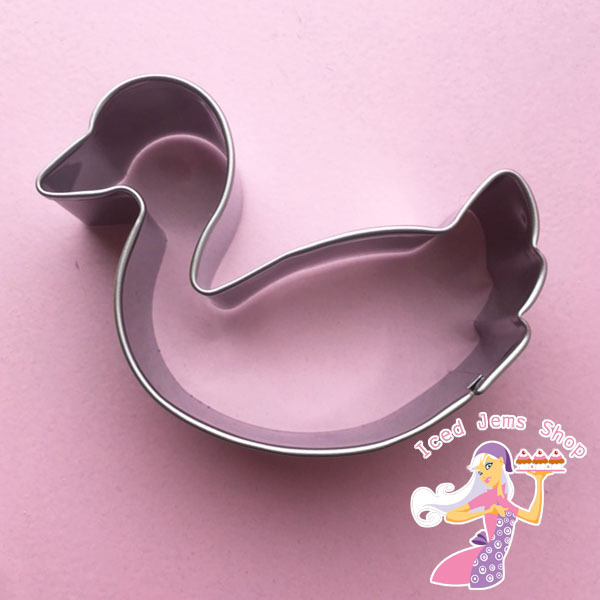 A Duck Shaped Cookie Cutter, perfect for making cute celebration cookies or even fondant toppers for cakes and cupcakes. 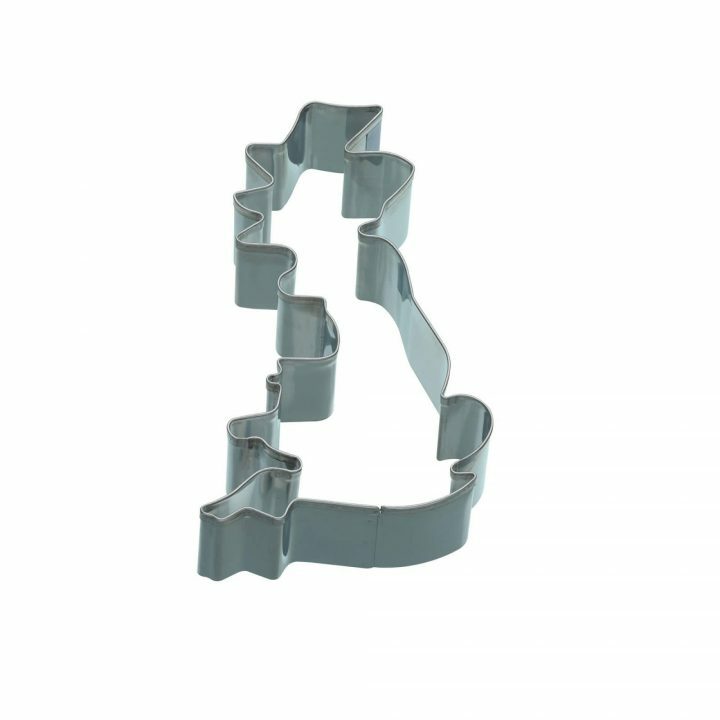 A Great Britain shaped stainless steel cookie cutter, perfect for cookie dough and sugar paste decorations on cakes. 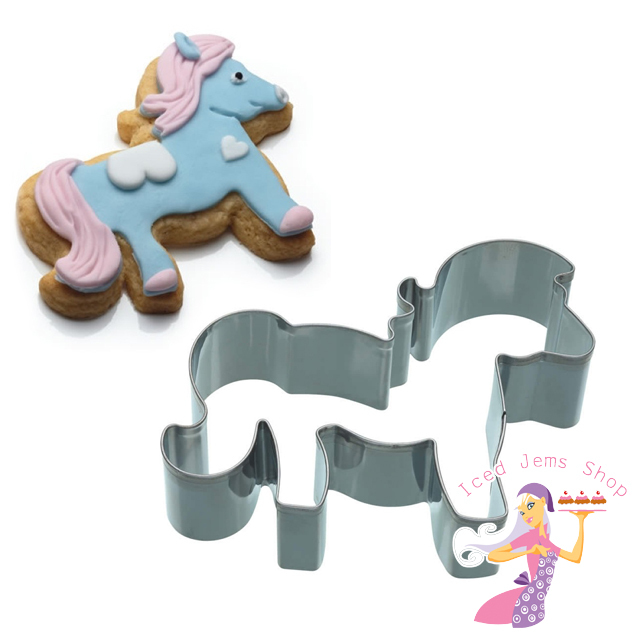 A pony shaped stainless steel cookie cutter, perfect for cookie dough and sugar paste decorations on cakes. 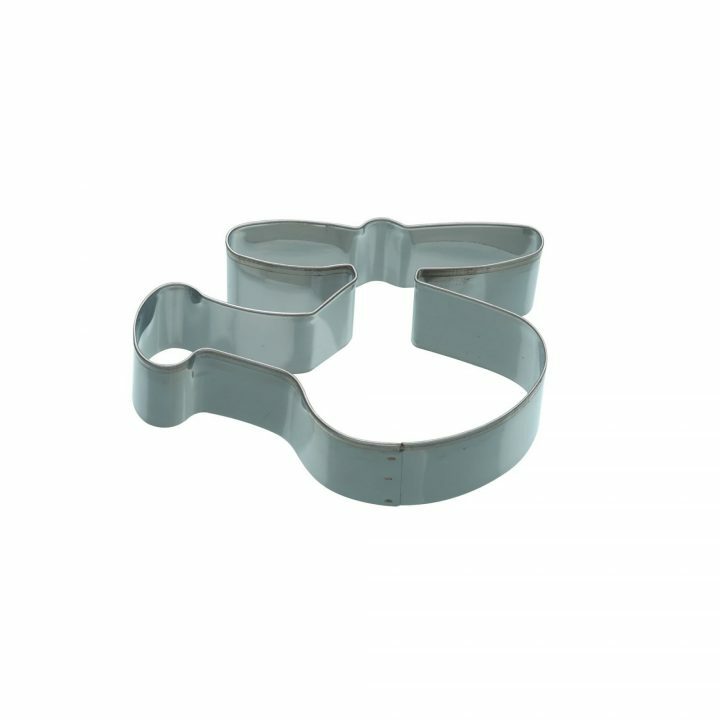 A helicopter shaped stainless steel cookie cutter, perfect for cookie dough and sugar paste decorations on cakes. A rocket shaped stainless steel cookie cutter, perfect for cookie dough and sugar paste decorations on cakes. 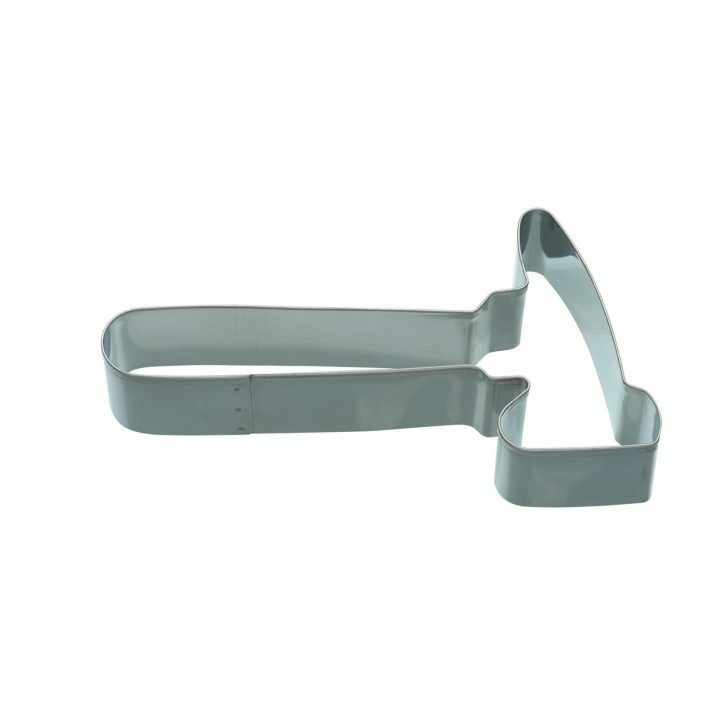 A hammer shaped stainless steel cookie cutter, perfect for cookie dough and sugar paste decorations on cakes. 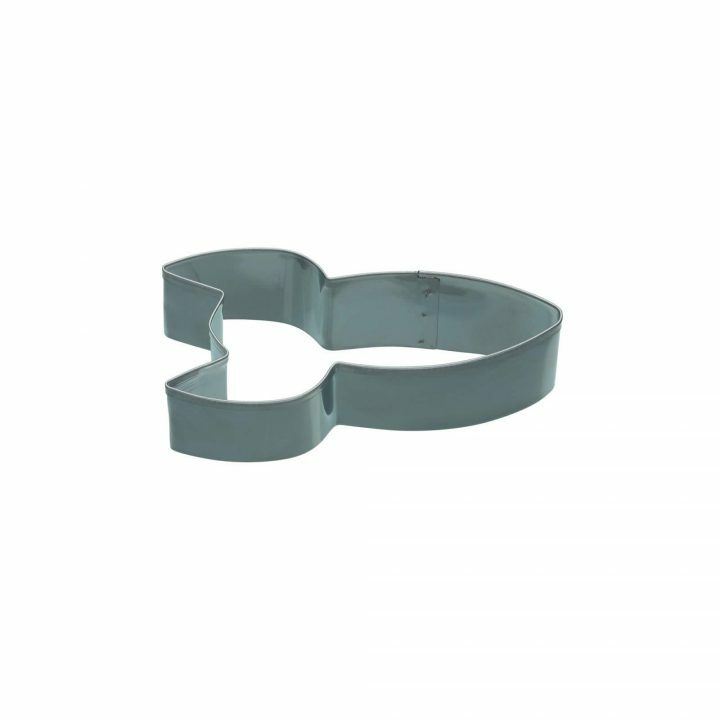 A screwdriver shaped stainless steel cookie cutter, perfect for cookie dough and sugar paste decorations on cakes. 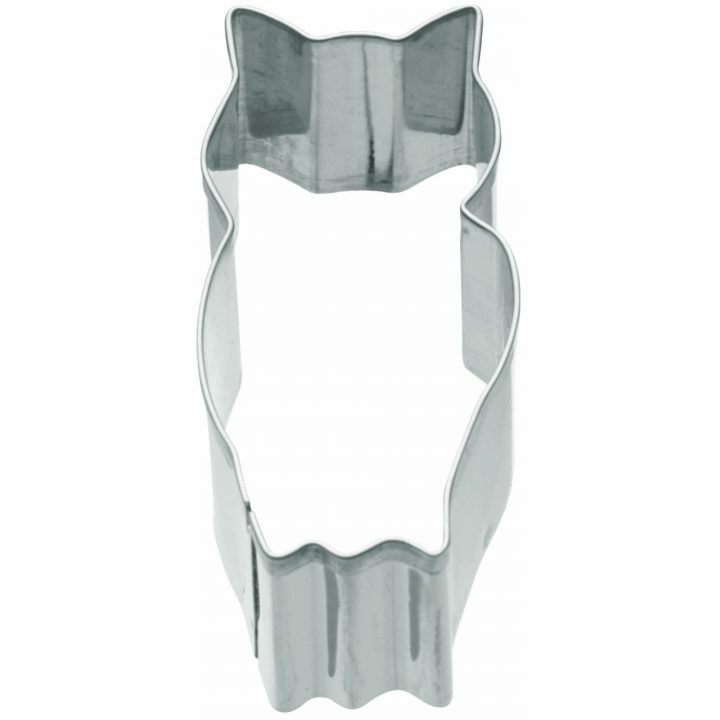 An Owl Shaped Cookie Cutter, this cutter would be perfect for Cookies, Cookie Pops, or cutting out fondant decorations for cakes.